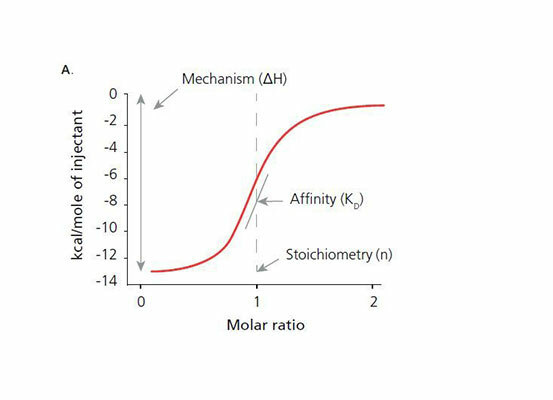 Malvern MicroCal PEAQ ITC measures heat released or absorbed during biochemical binding events to calculate binding affinity (K D ), stoichiometry (n), enthalpy (ΔH) and entropy (ΔS) in a single experiment. 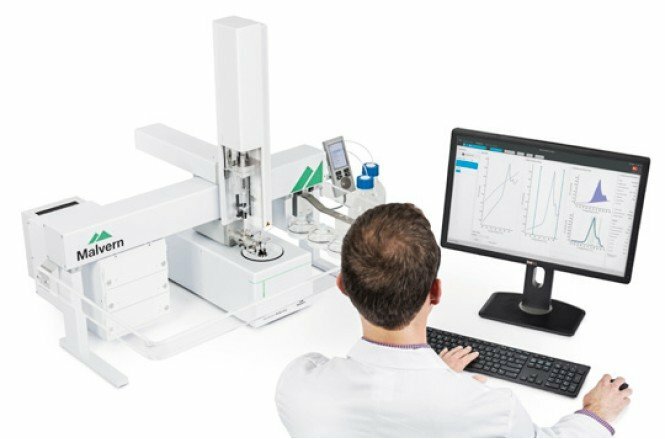 MicroCal PEAQ ITC offers a wide affinity range combined with excellent signal to noise, fast response times, low sample consumption and automated maintenance processes. The next generation software makes easy work of the measurement process and analysis with embedded multimedia guided workflows. The system is also upgradable to the MicroCal PEAQ-ITC Automated. 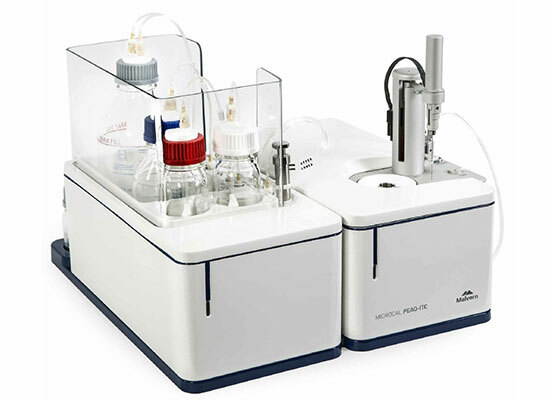 The system uses Isothermal Titration calorimetry (ITC), a technique that requires NO labelling and minimal assay development. ITC is an essential tool in drug discovery and enables the study of biomolecular interactions as well as changes in conformation such as protein unfolding. 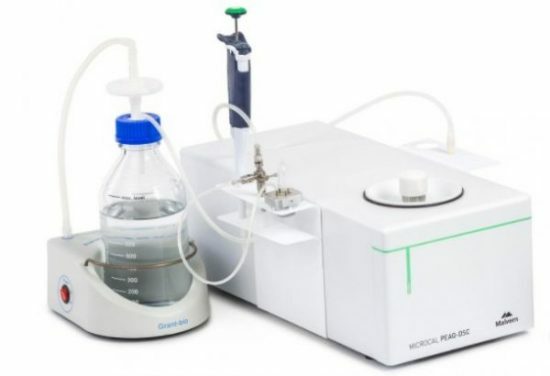 It can also be used to measure enzyme kinetics. 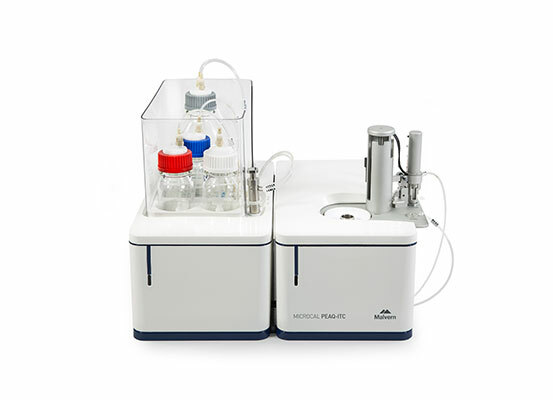 The PEAQ ITC micro calorimeter comprises two cells — a sample cell in which the titration experiment is performed, and a reference cell which contains only water. A series of small aliquots of ligand are injected into the sample or protein solution. If binding occurs between the ligand and protein, heat changes of a few millionths of a degree Celsius are detected and measured until the binding reaction has reached equilibrium. The quantity of heat measured is directly proportional to the amount of binding which helps the user understand the nature of the interaction. High quality results are quickly achieved with minimal assay development, no labelling, no immobilisation and no molecular weight limitations. 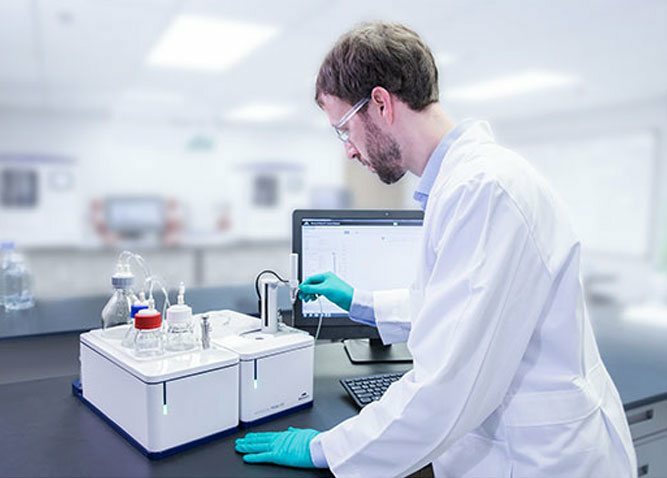 Automated washing with detergent of the sample cell and titration syringe assists in producing high quality reproducible data and minimise operator dependence. The wide affinity range enables analysis of weak to high affinity binders, with excellent reproducibility. High signal to noise gives more confidence in accessing data quality and relevance of generated affinity and thermodynamic parameters. A nonreactive Hastelloy cell ensures chemical resistance and compatibility with biological samples using as little as 10µg of sample. MicroCal PEAQ-ITC analysis software offers experiment design simulation, batch evaluation of large data sets, automated assessment of data quality and a series of embedded help videos that guide the user to final results and presentation quality graphs quickly and easily. 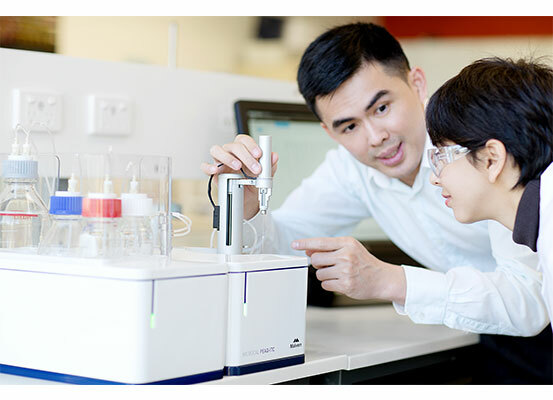 MicroCal PEAQ-DSC is a highly sensitive, easy-to-use Differential Scanning Calorimeter (DSC) that provides insights into biomolecular stability without labelling or use of artificial probes. 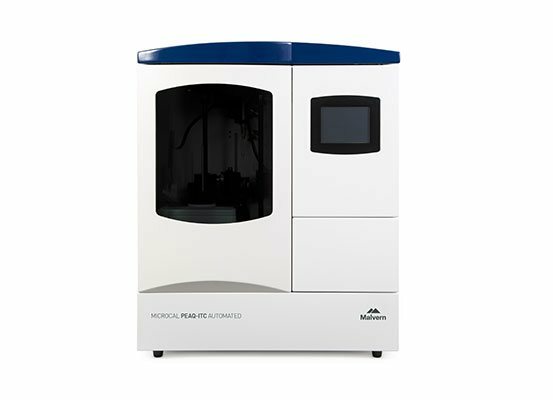 MicroCal PEAQ-DSC Automated is a highly sensitive, fully automated Differential Scanning Calorimeter (DSC) that provides insights into biomolecular stability without labelling or use of artificial probes. To enquire about this product, please send through your details below and one of our product specialists will be in touch to discuss your requirements. Please note, information requests are only applicable to Australia, New Zealand, Papua New Guinea and Fiji.